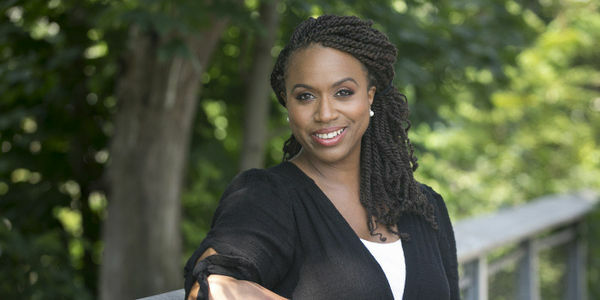 petition: Pledge to Vote YES on 3 with Ayanna Pressley! I'm proud to call Massachusetts, the national leader in promoting equality, home -- and there's still much more we can do to empower and improve the lives of our friends in the LGBTQIA community. In November, progress will be on Massachusetts ballots again. And today, I'm asking you to stand with me in support of YES on 3, which will explicitly protect transgender people from discrimination in public places like restaurants, hotels, and hospitals -- because discrimination has NO place in Massachusetts. From Boston City Council, to serving as your representative in Congress fighting violence, discrimination, and intolerance towards marginalized communities has been, and always will be, a critical component of my agenda. Will you commit to joining me at the polls on November 6 by signing the Vote Pledge today?